The Sims 4: Pool parties have arrived! Pool parties have arrived in the form of a mod created by Sims 4 modder Zerbu, which allows players to host massive pool parties, something which hasn't been made possible by Maxis as of yet. 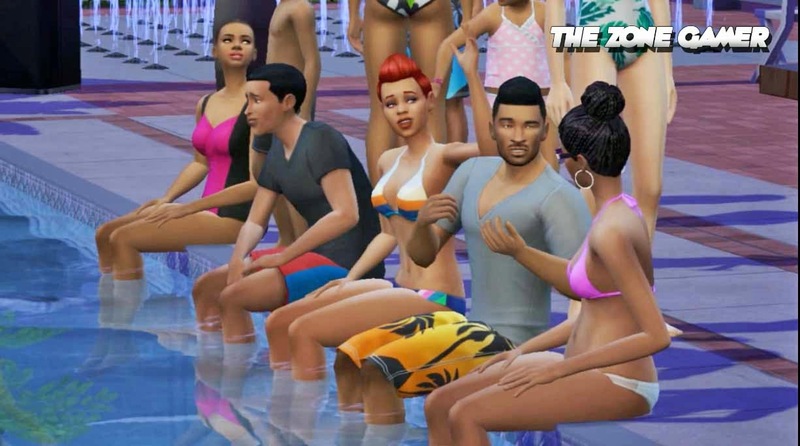 The new social event is cloned from house parties and makes invited sims show up in their fancy swimwear, while the main goal is to splash one another (a social interaction in pools.) Check out our own pool party below. Hello dear, I was also planning for a pool party and for that I was looking for best event rooms for rent where pools are available but couldn’t find one. 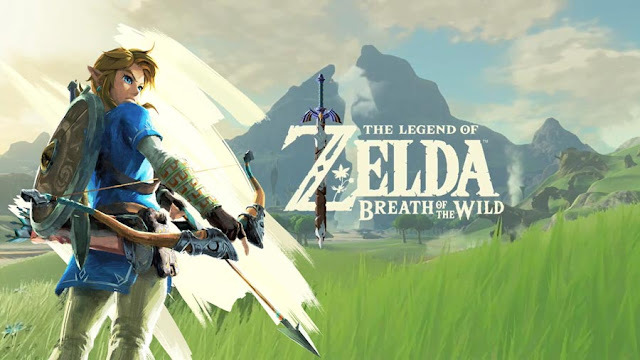 Can you help me please? Thanks in advance.